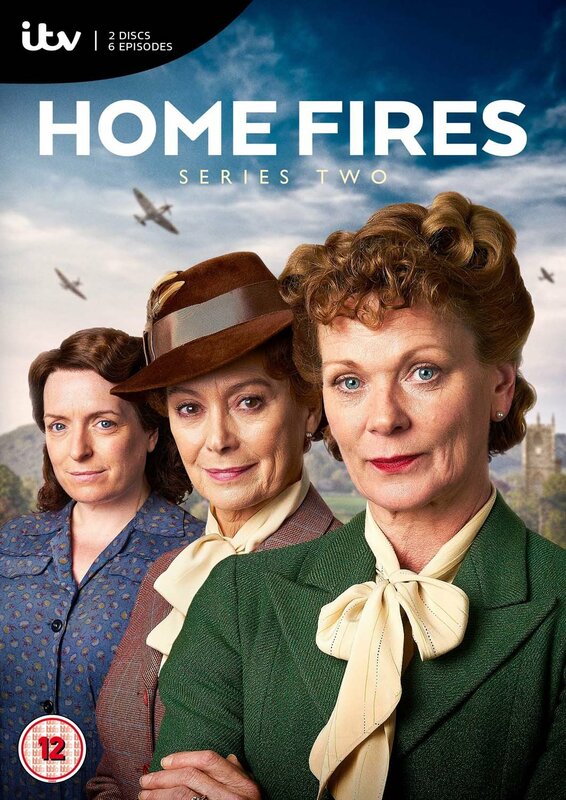 Not too long ago, I was introduced to a British tv drama called Home Fires. It's set in a small town in England at the start of WWII. The series revolves mainly around the wives that are left behind to take care of things when their husbands leave for war. Being a lover of all things WWII, I couldn't help but be sucked into the series. At the end of season 2, I was left with a tremendous cliffhanger-a catastrophe that left me wondering if half the main characters were alive or not. As far as cliffhangers go, it was a beaut. However, for some reason, the powers-to-be decided not to renew the series. After all the petitions and pleading from fans, the creator went back and wrote several short ebooks to continue the story. Excited, I purchased the first one to see what happened. That answer was solved, but I admit I was rather disappointed. While the tv show was very visual, the ebook was not. It was mostly talk and inner thoughts. We are told what they are thinking and doing, but not shown. I got bored very quick. It reminded me of how important it is to paint images in the reader's mind. Words are essential to the story, of course, but if they are just words on paper then they will be forgotten. But if those words paint a picture in the reader's mind, they will have far more impact and will last well after the story is done. This is especially important in fantasy/sci-fi where your whole story is based on your creation. You see it in your mind, now you have to make sure your readers see it too. 1) Using the five senses. Nothing will help us get the complete picture better than making use of all our senses. Let's pretend our hero/heroine is lost in a forest. 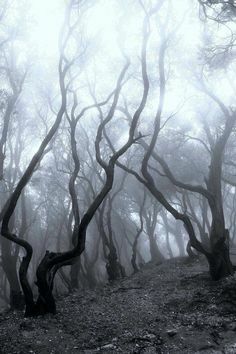 First thing that comes to mind is many tall trees. Not very imaginative. But if we add things like he is stumbling over thick, knotted roots and with a damp moldy odor assaulting his nostrils, we get a better picture of what he is doing. We can add (not in the same sentence, of course) the branches are creaking and swaying in a chilly breeze. Get the picture? 2) Get in the mood. When writing a scene, what's the mood you are trying to project? Is it a cheery scene or one intended to produce fear? Focus on objects that reinforce the mood of the scene. 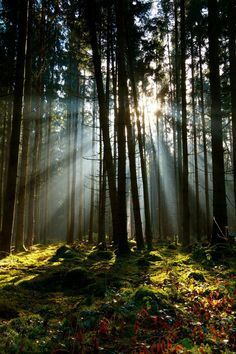 In a happy,serene scene, you wouldn't want to describe the main character's preoccupation with knotted roots and creaking branches, but rather the birds chirping overhead as rays of light filter through the trees lighting his path. In a tense scene, then focus on things that would produce the desired mood. I'd love to hear your thoughts and/or advice on using imagery! Great post, Julie! I always have trouble with this, since I tend to forget my readers can't see the same things I see when I'm writing. :-) Thanks for the tips! Great post, Julie. Imagery is tough but worthwhile, for sure. Excellent points. It’s easy to get lost in writing a story and forget to add enough sensory details and visual descriptions. Thanks for sharing.